Today, 9th Mar 2013 is Thiruvonam. 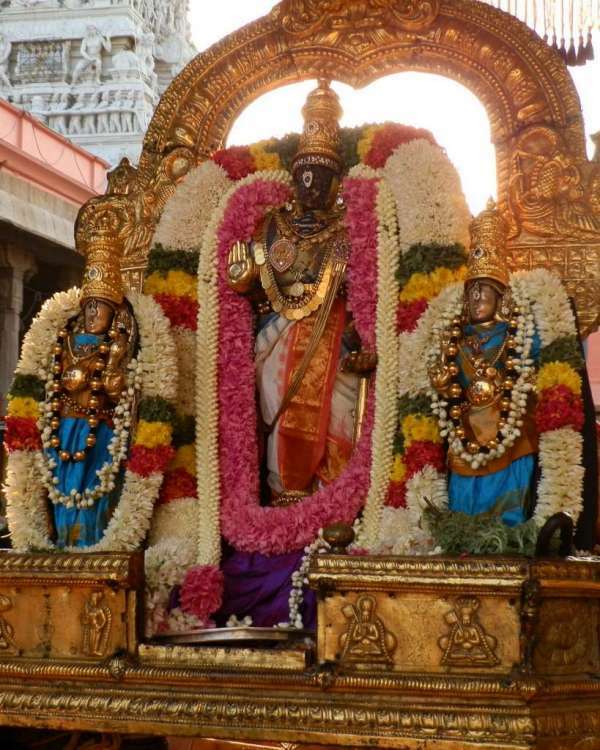 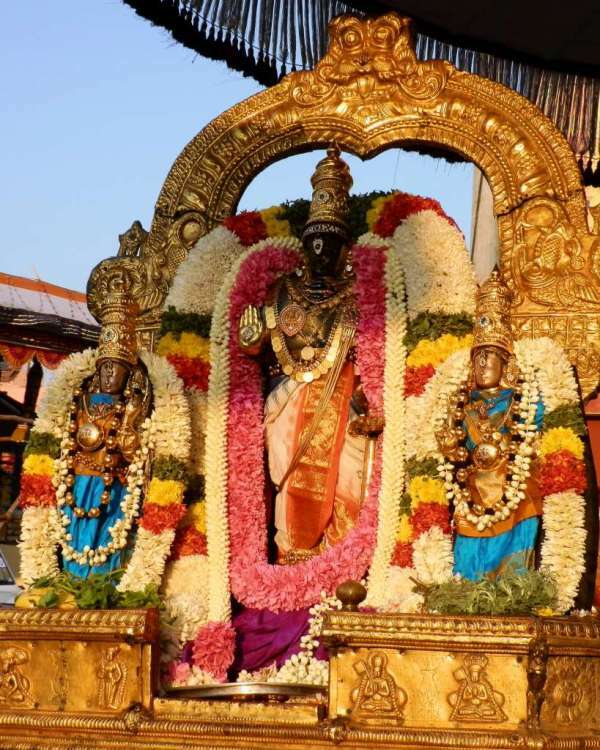 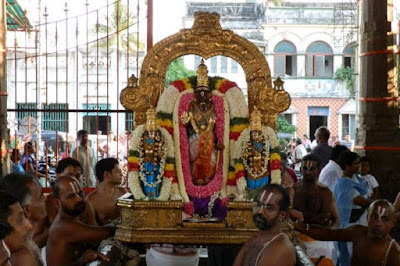 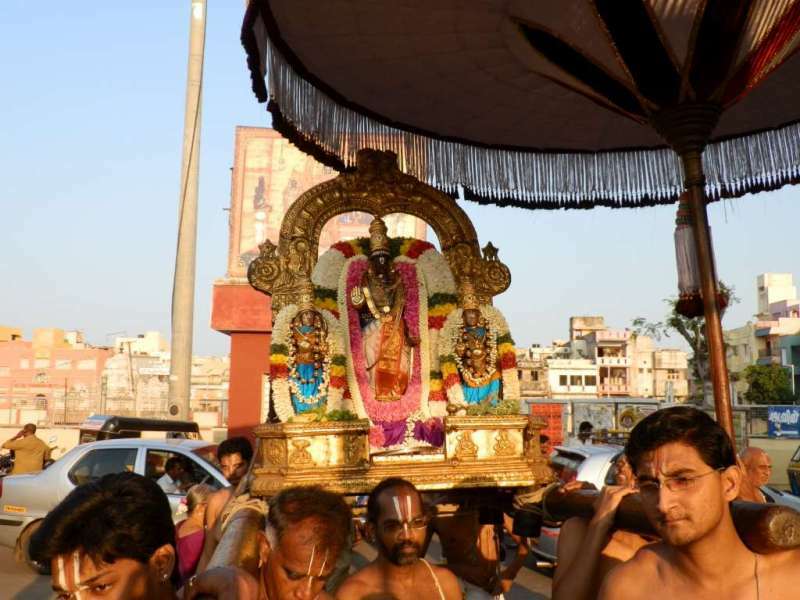 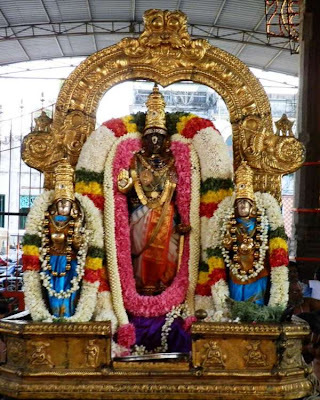 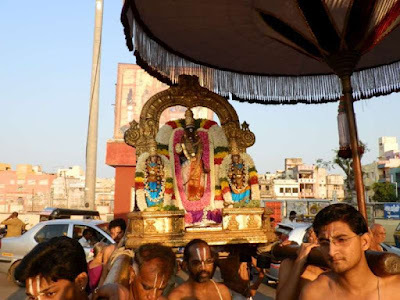 At Thiruvallikkeni Divyadesam, Sri Parthasarathi Swami had chinna mada veethi purappadu. 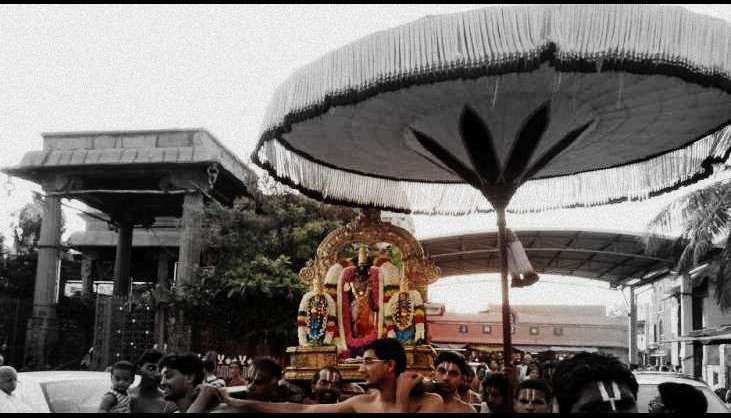 Here are some photos taken during the purappadu..